← BLESS THE BITTER NIGHT is here! 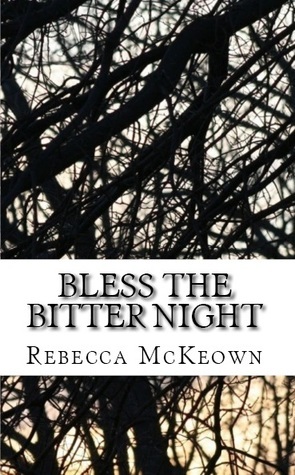 Goodreads users can now enter to win a signed paperback copy of BLESS THE BITTER NIGHT. The giveaway ends June 6, so hurry! Giveaway ends June 06, 2013.